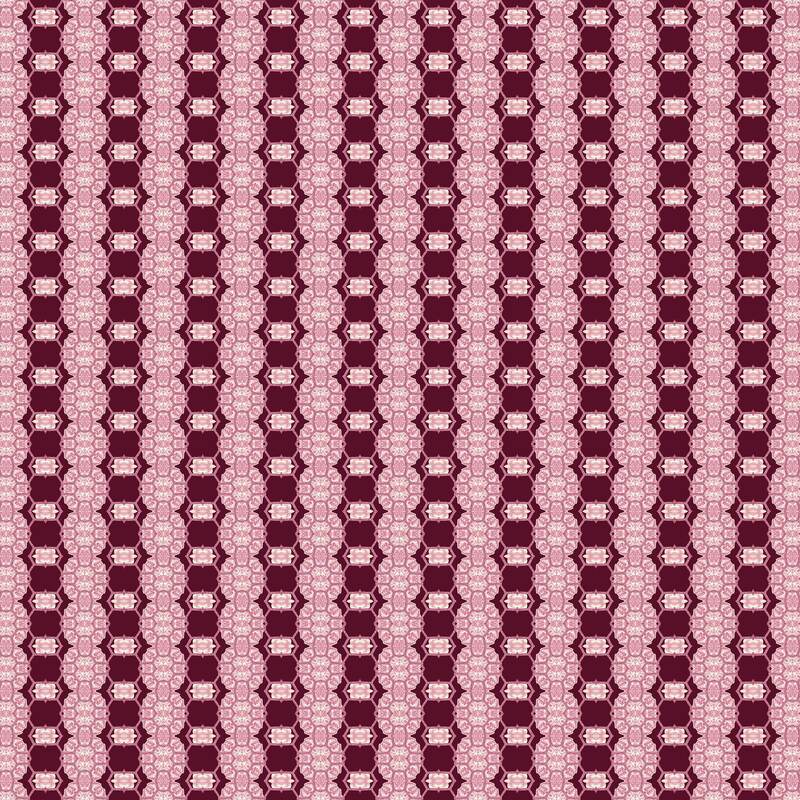 Christmas Chalkboard Trees DIGITAL CLIP ART - IN PRETTY RED & AQUA Christmas COLORS – HOLIDAY Chalkboard Trees CLIP ART. 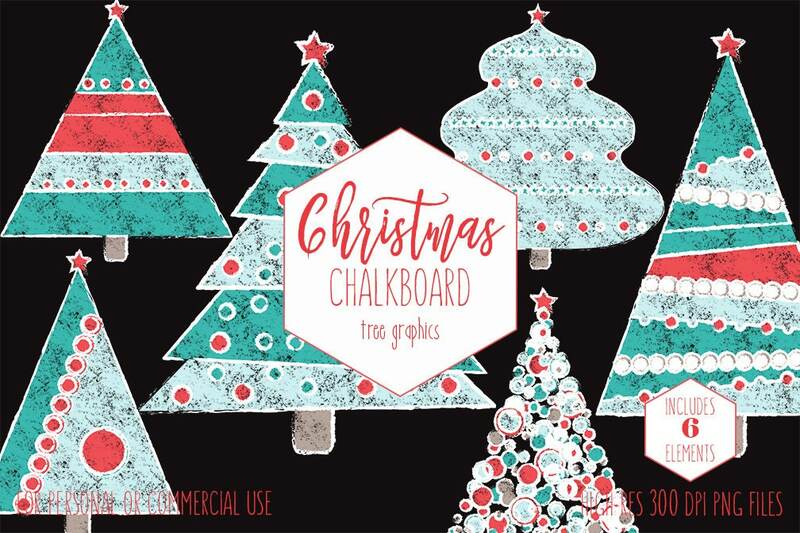 COMMERCIAL USE RED & AQUA Christmas Chalkboard Trees CLIP ART! 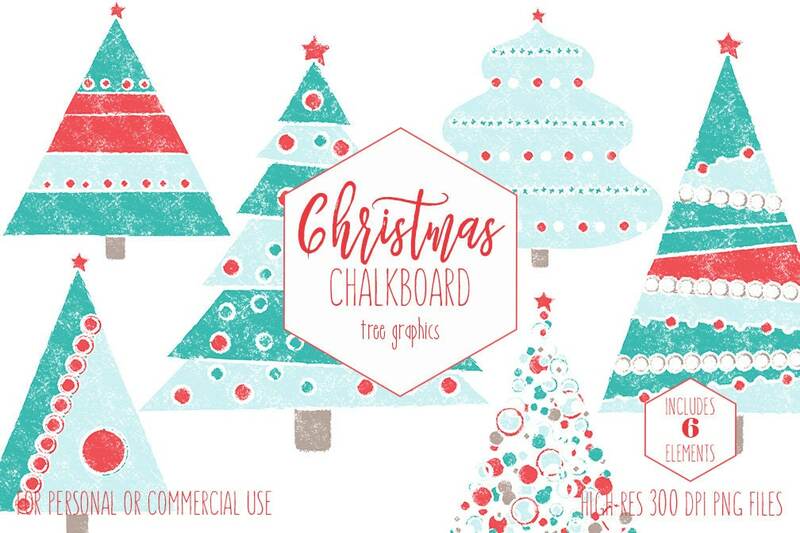 Have fun creating with this Set of RED & AQUA Christmas Chalkboard Trees DIGITAL CLIP ART!